Cherrybrook is located in the North West Rail Link corridor and will have rapid rail access to the CBD via Chatswood once this is complete. Mecone represents a collection of landowners to the south of the future Cherrybrook station. 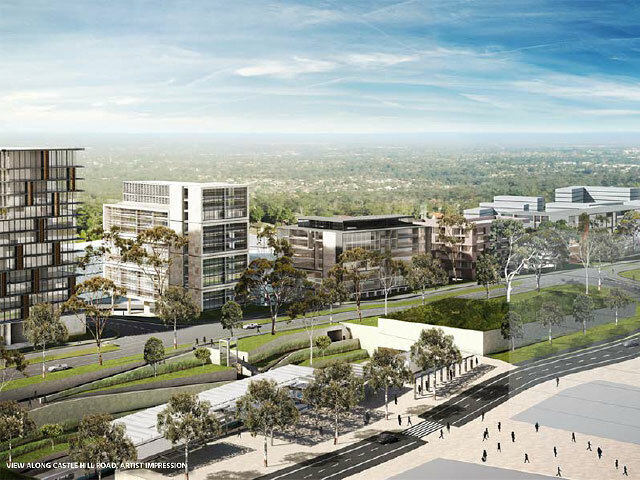 Mecone was successful in negotiating with DP&E and TfNSW to include the landowner group’s land within the Cherrybrook Station Precinct and to be identified for higher density. The project involves the rezoning of the precinct from low-density residential to medium-high density residential as a transit-oriented development. The site involves a number of challenges including geotechnical and landslip issues, heritage and ecological communities. Advisory and project positioning advice.